The human and dog relationship dates back to 100,000 years and since then has been growing strong. Dogs help human in many ways, they provide us companionship, and teach us the meaning of love. They help in improving our health; research indicates that having a dog can lower blood pressure, and reduce cholesterol. They can also help people suffering from depression, and bring them back to life. Service dogs help people with disabilities in every possible way while rescue dogs are no less. They also risk their lives to save humans and especially their parents. History also talks about the courage and fidelity of some dogs that became living examples of devotion and love. 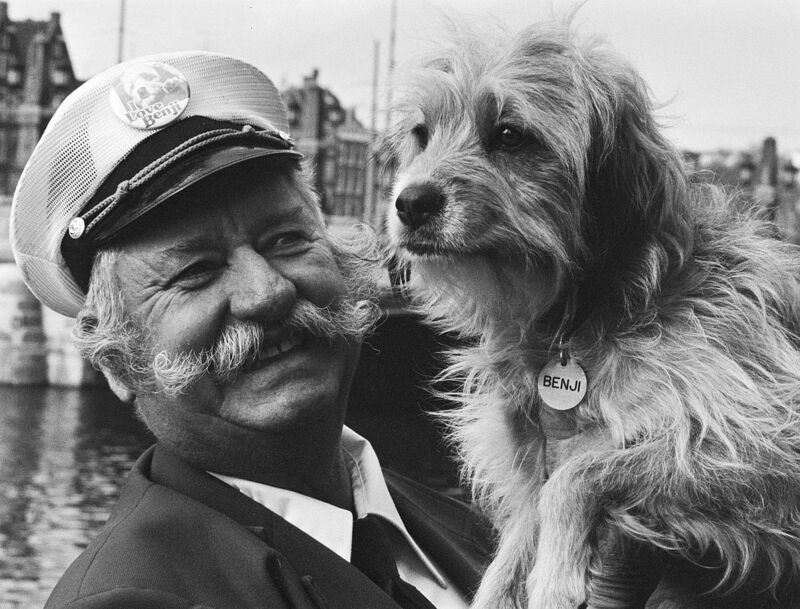 There are stories of dogs that became celebrities, who helped rescue people and served humanity in unimaginable ways. These stories will warm your heart and prove how amazing dogs can be at loving their humans. 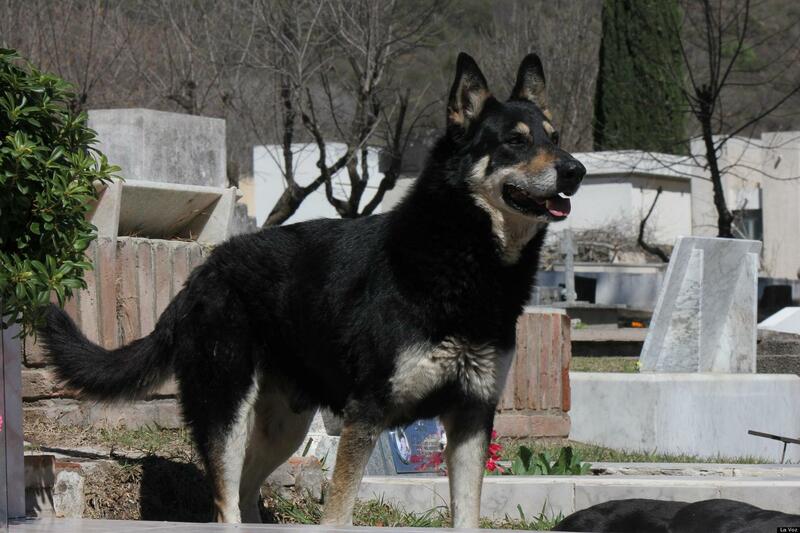 Capitan was a German shepherd, and Mr. Manuel Guzman was his owner and companion. After Mr. Guzman’s death, Capitan got heartbroken and couldn't bear the loss of his best friend. He disappeared, and the family found him at the cemetery. The family was surprised as they never took him to the graveyard and couldn’t figure out how he found his way. The people at the cemetery reported that he went out for walks during the day but came back before the night. He couldn’t leave his parent alone in the dark and spent the entire night lying on top of the grave. He did this for six years and became famous as an example of loyalty. Various magazines and channels such as ABC Argentina have featured Capitan and his story. Appollo's story is full of bravery and courage. He along with 350 other Search and Rescue Dogs were part of the NYPD's unit assigned the task of finding survivors in the debris. Appollo was the first one to reach the location with his handler Peter Davis. He suffered injuries, caught fire but didn’t lose his strength. Appollo worked day and night to find any sign of life among the collapsed concrete pieces. Although he was nine at that time, he worked hard without rest and was adamant to save lives. He was devastated when the search ended as there weren’t a lot of survivors. Peter quotes that Appollo had to be dragged from the location as he wasn’t ready to give up. The PSDA rewarded Appollo with the Dickin Medal on behalf of all his friends. He died in 2006 due to health problems. Higgins was a mixed-breed who went on to become a celebrity. Frank Inn, a Hollywood Animal Trainer, found Higgins as the nameless dog in the show Petticoat Junction. He was in awe as to how could an animal learn a new trick every week and decided to cast him in a more prominent role. He got the role of Benji in the 1974 movie based on the story of a canine that saves two children from being kidnapped. Joe Camp wrote the script and directed the film, which was a huge success. As Higgins was from the Burbank Animal Shelter after the success of the movie over a million dogs were adopted. The American Humane Society credited Higgins for the adoptions. Chips was a smart, brave, and strong German Shepherd-collie-mix whose parents donated him to serve the army. During the World War II, he single-handedly crushed the enemy saving many lives. Chips ran away and entered an Italian machine gun nest. He grabbed the enemy soldier by his throat and eliminated the nest. The Lieutenant recommended chips for receiving a Purple Heart and a Silver Star due to his courage, but the people opposed the idea. A few days ago, Chips was again in the news as he received the Dickin Medal for bravery. 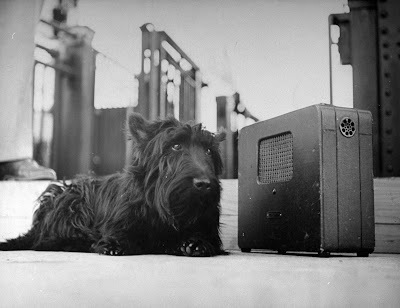 Fala was a Scottish terrier and President Roosevelt's best friend. Fala was quite a celebrity and received tons of love, treats, and popularity. Roosevelt took his furry companion to conferences and trips all over the world. He was a significant part of his campaigns. Fala is also known for Roosevelt’s speech about a rumor that the dog cost the Americans a lot of money. Roosevelt during his famous speech clarified the news and said that Fala resented the allegations against himself. Another heartwarming story of faithfulness and selfless love is the story of Lex and Cpl. Dustin Lee. 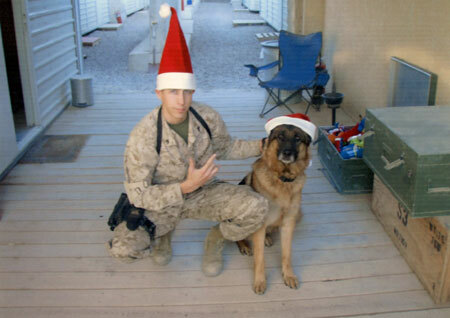 Lex was a German shepherd who was an active military dog. He was with his handler in Iraq when the enemy attacked. Cpl. Lee lost his life, and Lex suffered injuries, but he wasn’t ready to leave his master’s side. The soldiers dragged him away so he could get treatment. He recovered and was waiting for his next assignment when he received early retirement as Lee’s family wanted to adopt him. Although he lost his master, he gained a family. 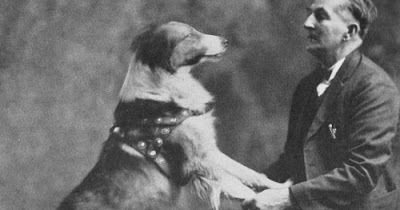 Bobbie was a 2-year-old scotch-collie mix who lived in Oregon with Mr. and Mrs. Frank Brazier. One day when they were on a trip to Indiana, Bobbie got lost. He was almost 4,000 kilometers away from home. The Franks searched high and low to find their beloved pooch, but there was no clue. They eventually returned to Oregon with a broken heart. Six months down the line, they got a surprise as there was a weak, injured Bobbie at their doorstep. He walked across the US to find his owners and came home with worn out feet. The famous animated movie Balto narrates the true story of the real-life Balto. He was a 3-year-old Husky with no experience but took part in a journey that saved many lives. In 1925 doctors in Nome saw symptoms leading to the outbreak of diphtheria in the city. The city's doctor didn't have the required serum, and the dogs were assigned the task of bringing the supplies. 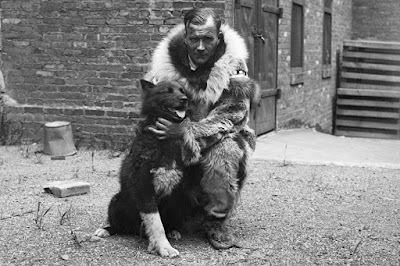 The dogs covered a journey of 674 miles from the town of Nenana to Nome that took five and a half days. 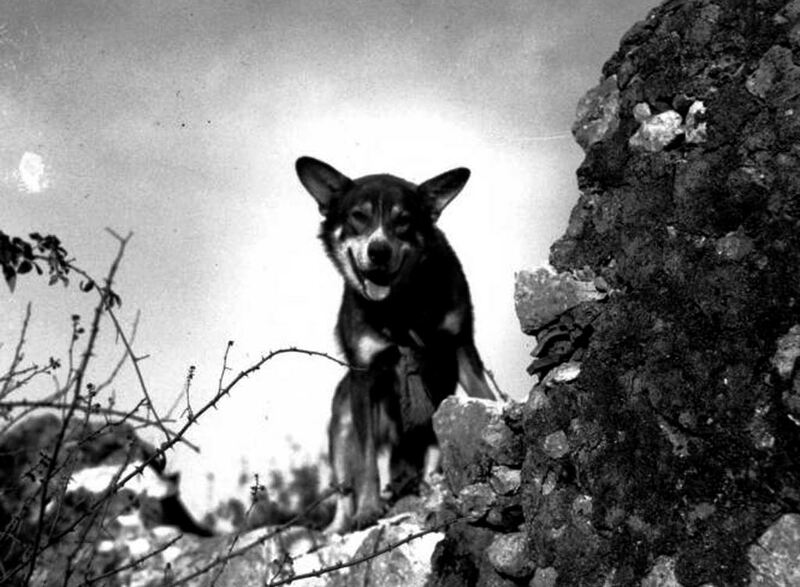 Balto was among the group of dogs that ended the journey and became a symbol of courage and sacrifice. Togo was another dog who was a part of the team and covered the longest distance. Many dogs couldn't survive the journey, but at the end were able to bring the medicine to town and prevent the epidemic. Fido is a dog who lived up to the meaning of his name. Fido was a mixed-breed who was lying injured on the roads in the small city of Borgo San Lorenzo. Mr. Carlo Soriani who was a brick worker found Fido and took him home. He nursed the pup back to health, and soon they became the best of friends. Mr. Soriani took the early morning bus to work and came back in the evening; Fido accompanied him to the station every day. Fido would wait for him to get into the bus in the morning and would wait for him to arrive every evening for two years. The entire town knew about their bond until one day a tragic incident occurred. The allies attacked the factory where Mr. Soriani worked, and he couldn't survive. Fido went to the station every day, but his friend didn't come. He went back home but couldn’t find Mr. Soriani. 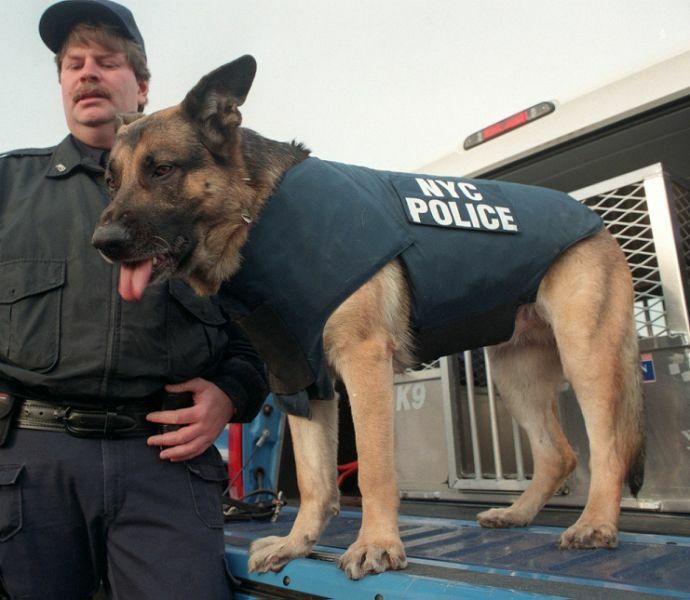 For 12 years he went to the station every day in hopes of uniting with his companion. 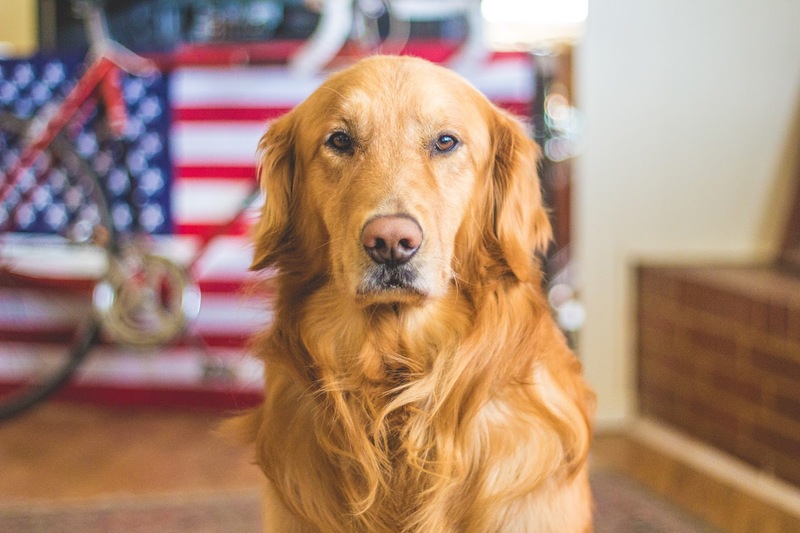 Fido’s loyalty became exemplary; he received a Gold Medal. Today you can find a monument erected in his honor in the city. Many presidential dogs became celebrities and gained fame. 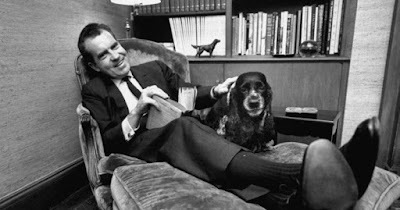 One such dog is President Richard Nixon's Checkers. Although Checkers never came to the residence, his role was instrumental in making Nixon the President. The media got to know about the funds Nixon may have taken; the ex-President took to the television. He gave a speech, now remembered as the Checker's speech where he spoke about receiving gifts. He told the media that he received Checkers as a campaign gift that his daughters wanted to keep. After the speech, he wasn’t just able to save his candidacy. He won the elections by a high margin. Unfortunately, Checkers didn't get a chance to enjoy time in the white house and died four years before Nixon became President. These stories must have warmed your hearts, but every dog has the same spirit of loyalty and devotion to his paw parents. They are selfless creatures that deserve our love and support. So go to your dog, give him a nice belly rub and the best care you can ever give to anyone. Start it with providing him the healthiest and the best quality dog food. By providing him the best, he can go places, he can even change history like these dogs. This is a guest post by Jenny Perkins, an Animal Behavior Specialist. She is a passionate writer who loves to write about the nutrition, health, and care of dogs. 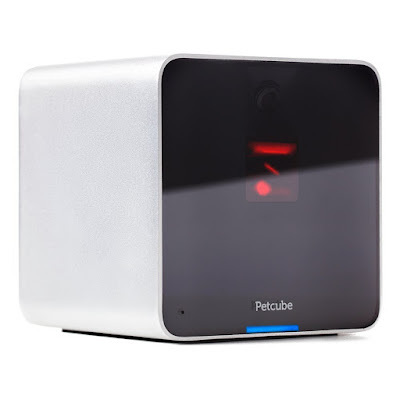 She aims at providing tips to dog owners that can help them become better pet parents. She writes for the blog Here Pup.